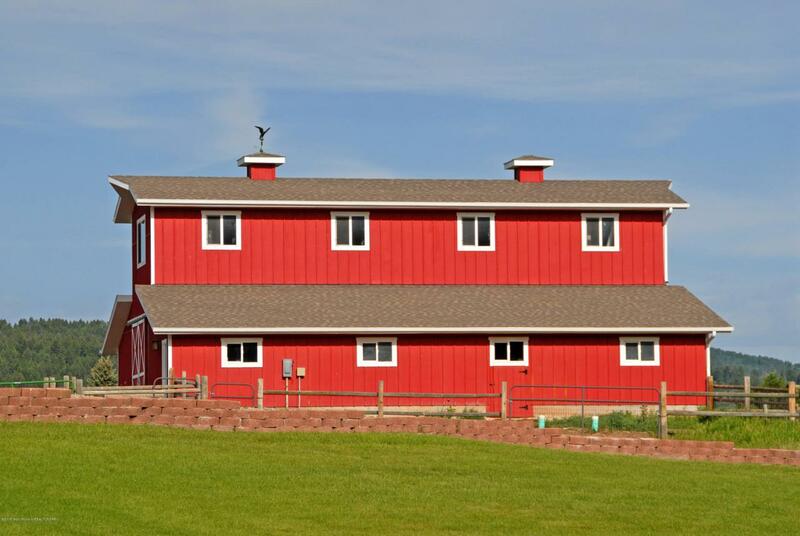 Three premium structures sit atop a rolling ridge just south of Thayne including a spacious custom 5-bed home; 2,500-square-foot, multi-room, multi-use workshop; and an 1,800-square-foot barn that could be converted to a guesthouse. Home highlights include an expansive great room, large country kitchen with pantry, oversized 3-car garage, sprawling master bedroom, heated floors in bathrooms, two-filter water system and multiple living areas including an 840-square-foot bonus room, game room and media room. 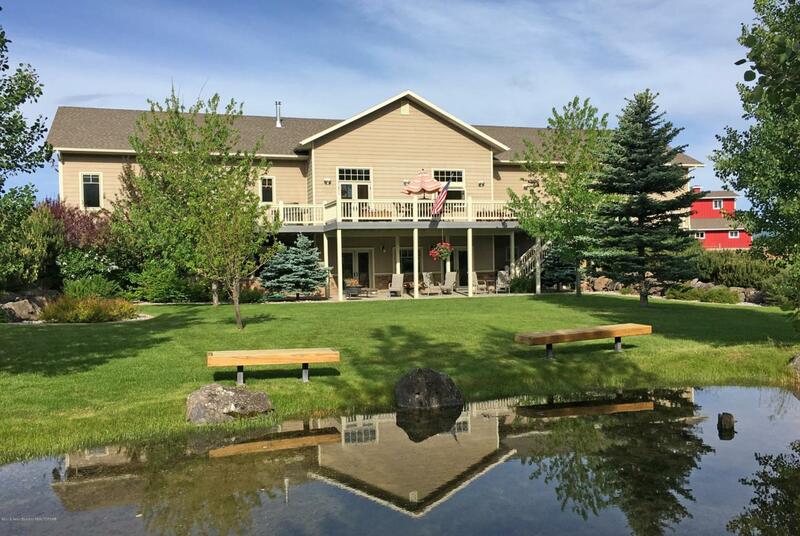 The rolling land includes two water features, a manicured lawn and extensive landscaping, nearly limitless parking and is fenced for your horses. 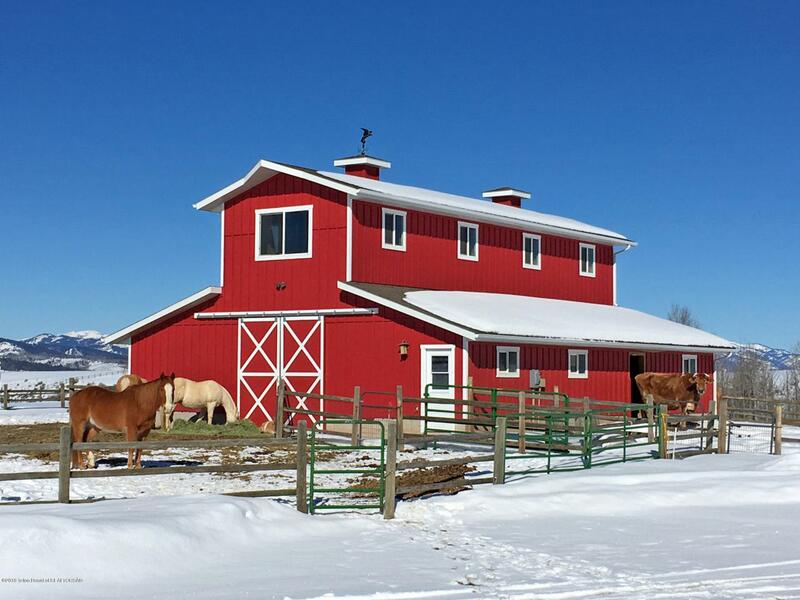 Enjoy the panoramic views and tranquility of rural Lincoln County. See documents for a thorough property description. 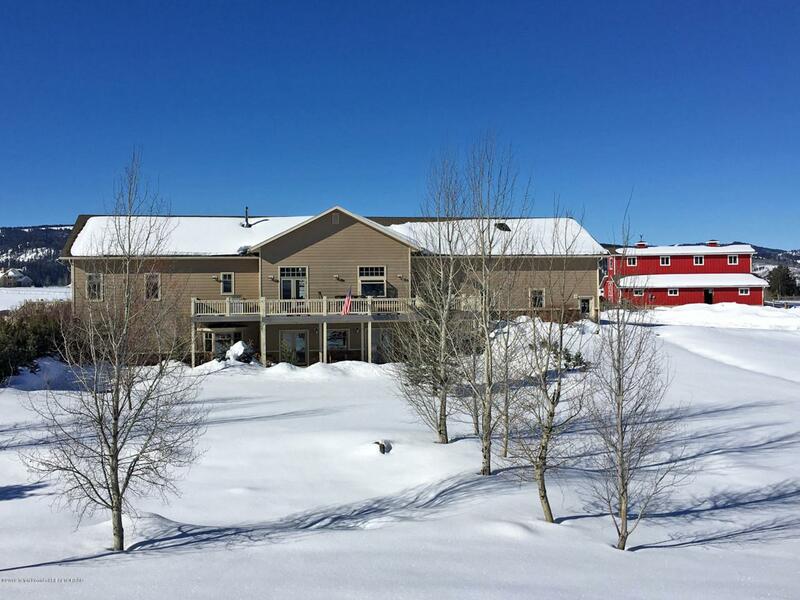 Listing provided courtesy of Brian Siegfried of Jackson Hole Sotheby's International Realty.